Fact: The market demand for African Mahogany is steady here in the United States in part because African Mahogany is less expensive than its rival African species, Sapele, and its South American alternative, Genuine Mahogany. 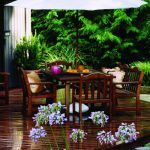 While it lacks some of the prized characteristics of those more pricey exotic species, it remains desirable for exterior applications and paint-grade projects. 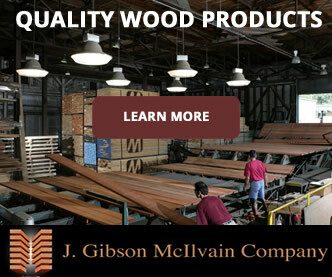 Through careful research and on-site investigations, we have found some reliable sources for high-caliber African Mahogany with consistent coloring and grain. So in short, a change in the immediate demand for this lumber is not the reason for the delayed and unshipped orders on our desks. Demand for African Mahogany has remained mostly the same. Fiction: “The shortage is due to over-harvesting or clear-cutting.” This simply isn’t true. Governmental regulations have largely been successful in all but eliminating such irresponsible practices. Instead, the issue is the same one that leads to the endangerment of many species of exotic lumber: a lack of harvesting. In short, when demand for a lumber decreases (due to governmental restrictions, natural market fluctuations, etc.) 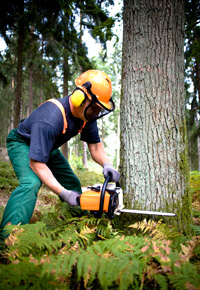 landowners are often forced to find a new source of income. If their forests are no longer profitable (like they were when they were being logged), then these landowners have no incentive to keep their forests intact. 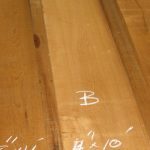 The reason many African saw mills have put a hold on their existing orders is that they’ve stopped sawing Mahogany altogether. Fact: The shortage is tied to global demand- or rather, a lack thereof. 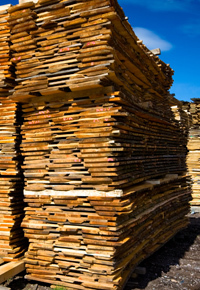 But if there has been no slump in the United States’ demand for African Mahogany and if the species is readily available due to responsible harvesting practices, you’re probably wondering why African saw mills aren’t harvesting it. 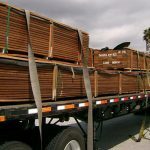 Well, unlike the United States lumber industry, the European market favors Sapele by far, almost completely ignoring the benefits of African Mahogany. 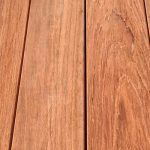 So even with the United States’ steady demand, the global demand for African Mahogany is relatively low compared to demand for other species. Those other species bring in more profit, prompting the government to shut down the less profitable aspects of the already-suffering African forestry industry. Because the African oil and gas industries are enjoying a major boom, the government is understandably focusing more resources in that direction. Fact: Successfully driving down lumber prices has led to this unfortunate issue. 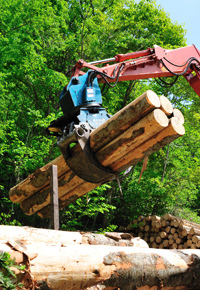 As the North American market successfully has driven down lumber prices for years, the inevitable result is that saw mills are losing money. While productions costs continue to climb, lumber belts have moved further from access points, and saw mills have lost out. 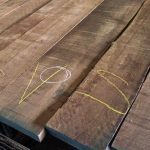 Since Sapele and Utile still allow them to make more profit on a global scale, the mills fortunate enough to have stayed afloat are focusing more on those species than on low-demand species like African Mahogany.